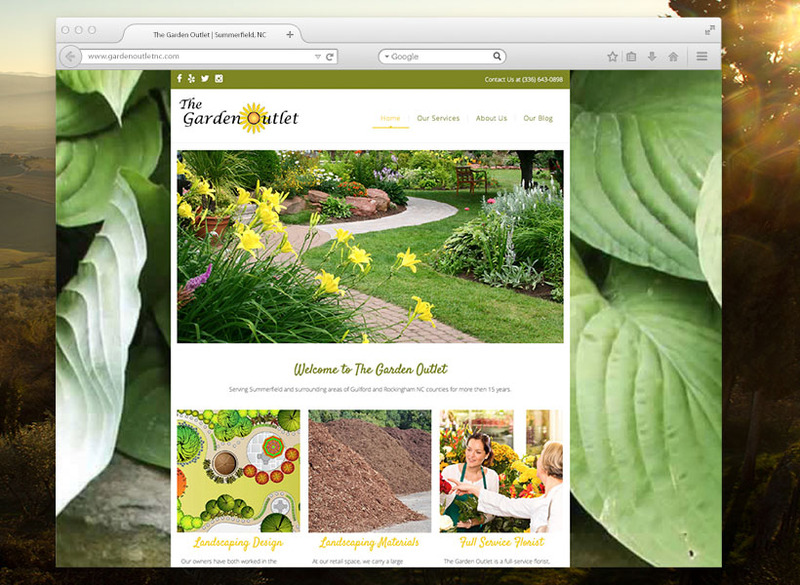 Check out our beautiful new website at www.gardenoutletnc.com! Learn more about us, see examples of our products and services, get directions to our store and easily contact us for quotes. 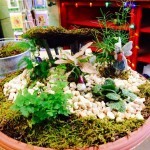 Thanks to Grow Fish Design for your help. Visit the site today and let us know what you think! The Garden Outlet of Summerfield NC featured in the Triad Wedding Magazine! 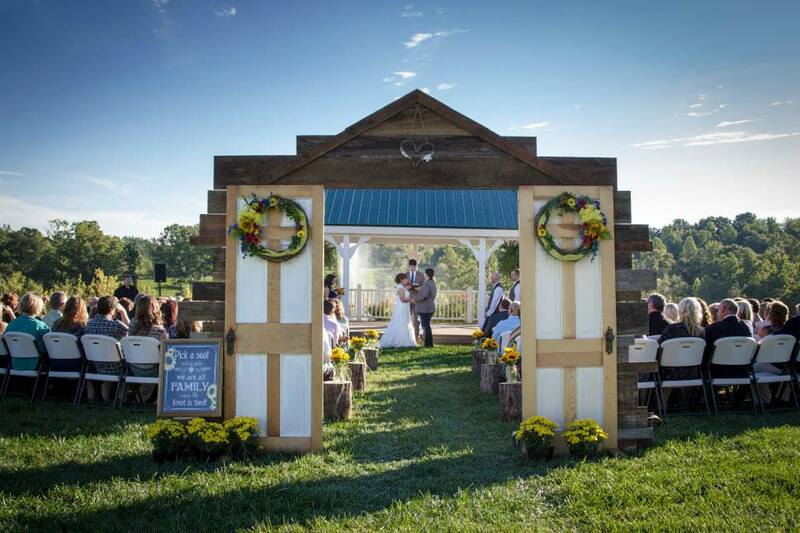 We provided a rustic country themed wedding for Bride Kayla and Groom Eliot at Autumn Creek Vinery in Mayodan NC last September. 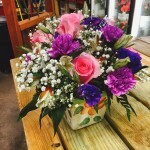 Services included wedding planning, flowers, rentals and custom entry way construction. Check it out here to see more.